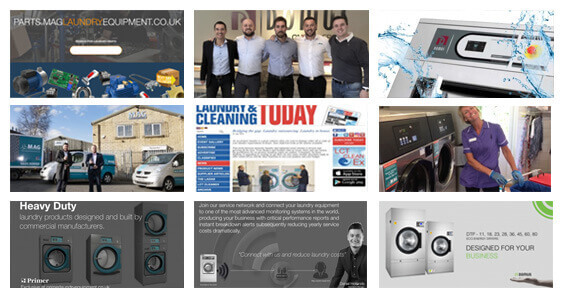 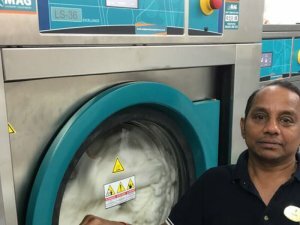 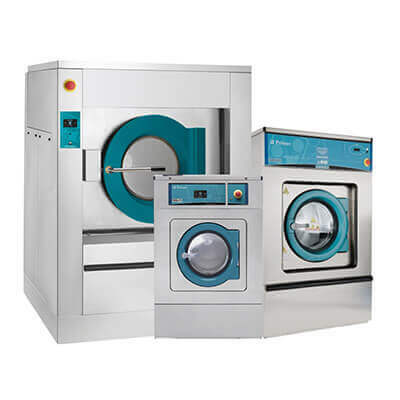 There are many types of commercial washing machine, make sure you buy the right one for the job. 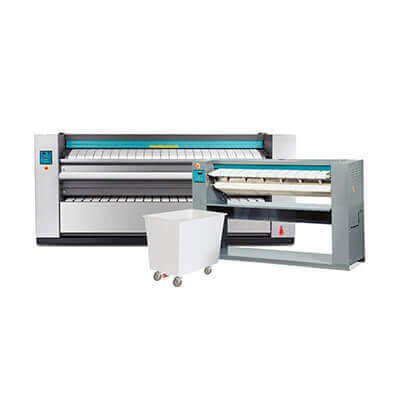 High spin – low spin and fast spin all designed for different applications. 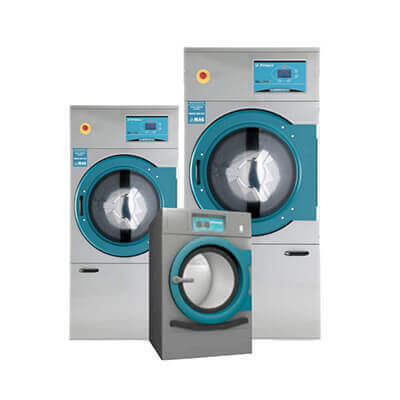 This new generation washing machines combine the latest technology with the best quality and materials. 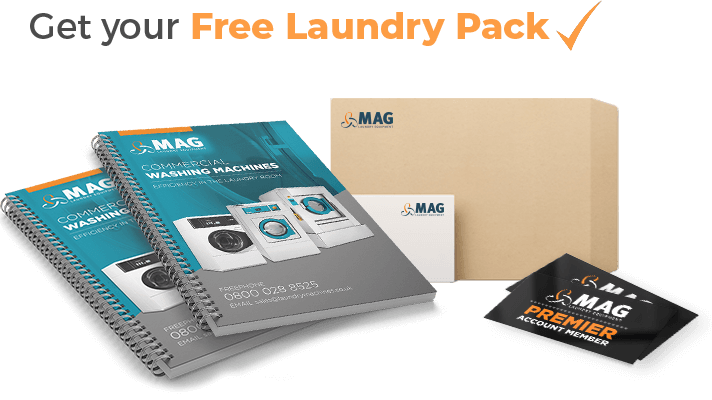 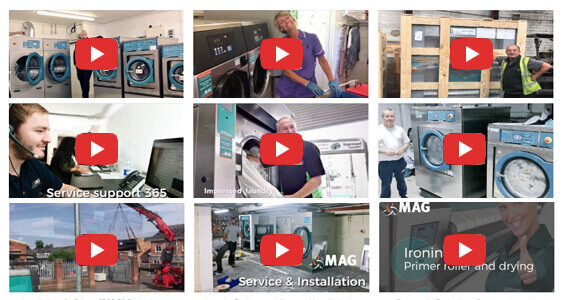 Its user-friendly and intuitive programming makes them suitable for all types of applications, dry-cleaners, self-service launderettes and commercial or industrial laundries, hospitals and care/nursing homes. 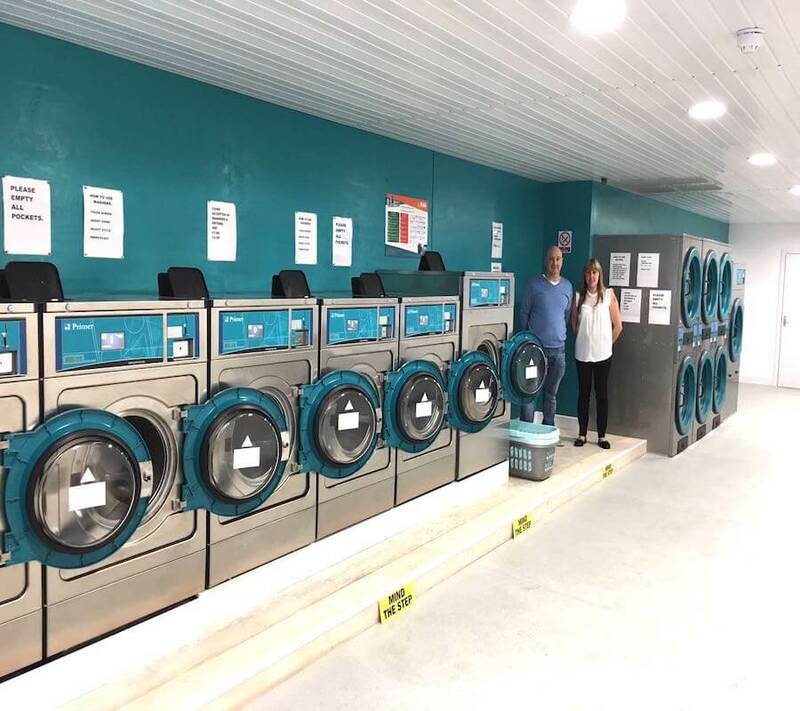 These amazing commercial washing machines from Primer in the LS range, including models 11, 14, 18, 25, 35, 45, 60 and 120kg, all offer an incredibly high spin rate at 1100rpm. 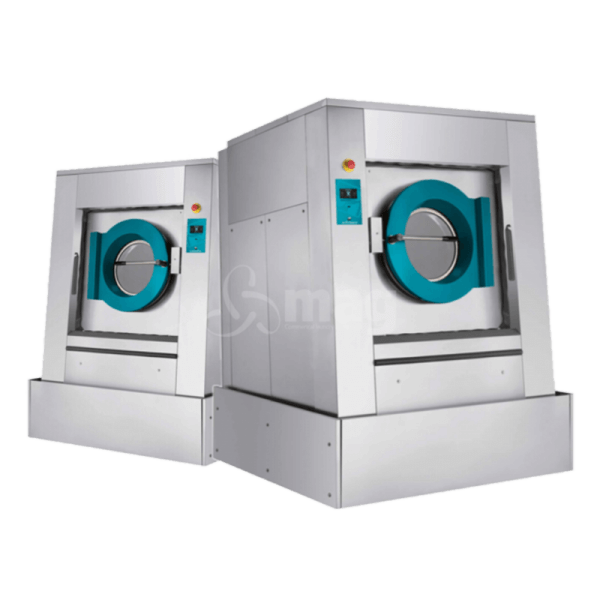 this provides a better-quality material that other manufacturers, increased resistance to external agents which lengthens the washer life and prevents corrosion, not to mention that it gives it an elegant look that you don’t get from anything but stainless steel. 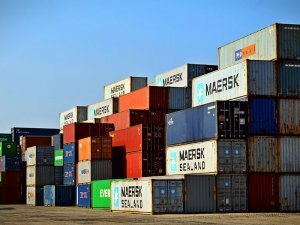 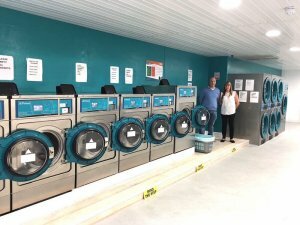 Not only are these machines well-made and durable, but each unit also contains a touch control microprocessor that has a touch screen, a ton of functions and features, and is easy to program which allows you to save as much energy as possible. 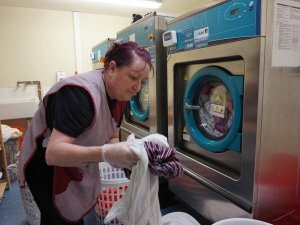 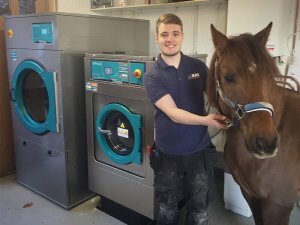 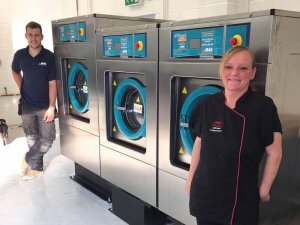 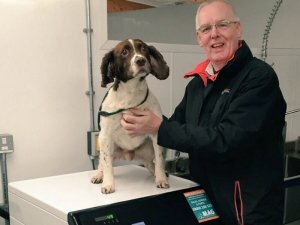 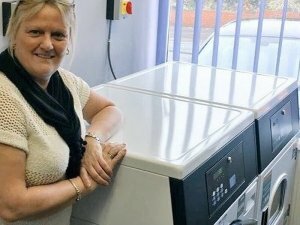 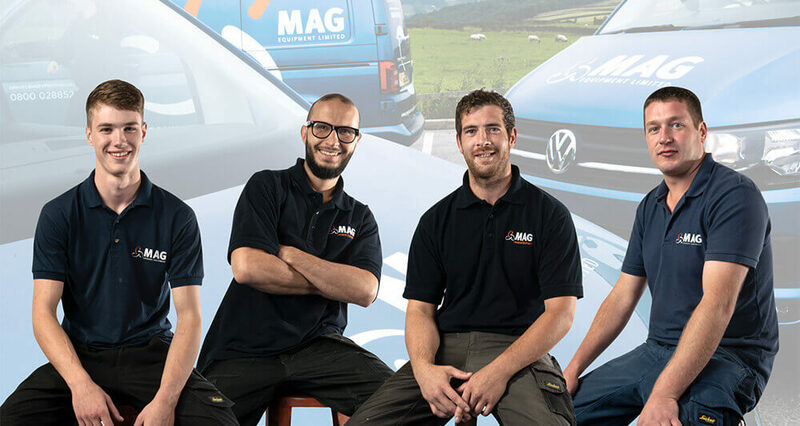 The LS range of washers also offer the necessary features to be able to use the WET CLEANING system, which may ultimately lead to a reduction in costs as well.